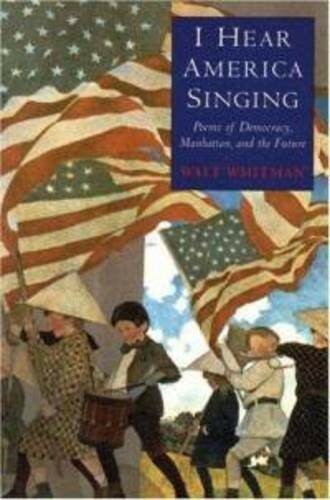 Walt Whitman (1819-92) is the authentic voice of democratic America. After a childhood in Brooklyn, he spent many years in and around Manhattan and Washington, where he witnessed troops returning from the Civil War and tended wounded soldiers in the camp hospitals. How does Whitman use imagery to celebrate the American working class?